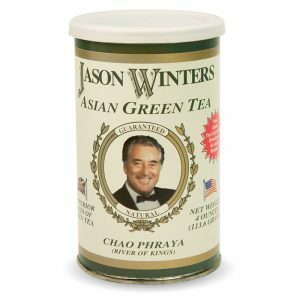 You are here: Home / Sir Jason Winters Blog / When Should You Drink Green Tea? If you’re a green tea drinker then you probably have a specific time of day that you like to brew your cup (or cups) of tea. But what if you found out there was an even better time during the day to drink tea? Or that the time of day you’re drinking tea is potentially holding back the benefits you’re looking for? 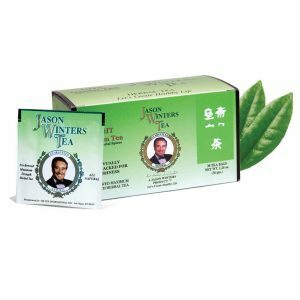 Like with all dietary goods, there is an ideal time to drink green tea – or more specifically, ideal times to drink the brew. Find out which time works best with your schedule and change your tea drinking habits to fit. You may find that you get even more out of your daily blend! You might enjoy drinking green tea with your meals, but that isn’t the best time to drink your tea. 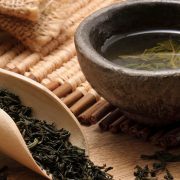 According to studies, green tea can inhibit your body’s iron absorption. 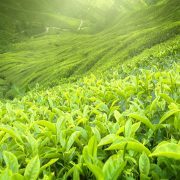 In fact, excessive green tea drinking can actually lead to an iron deficiency. If you’re looking for a healthy lifestyle, this is not ideal. What does this have to do with meals? Well, unless you take iron supplements, your meals are the most likely place you’ll be getting iron. If you drink green tea with your meals or with your supplements, then you are likely limiting the amount of iron that your body absorbs. To get around this, don’t drink green tea within a few hours of any meals. This gives the green tea time to work its way throughout your body so you can approach your meal ready to absorb iron! Waiting a few hours after a meal has the same effect since it gives your body time to start digesting the foods you eat. If you want to have a little snack with your green tea, that’s completely fine – just keep track of how much iron you might be cutting out of your diet from tea. Why is it healthy for you to drink green tea before you exercise? Because green tea contains caffeine, and this caffeine is going to give you more energy for your workout. Even more, studies show that drinking caffeine can increase your chances to burn fat and cut weight. Drinking green tea before exercising is an excellent way to hydrate the body and introduce some caffeine, giving you a better all-around workout. 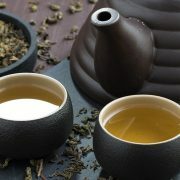 For the same reason it’s good before exercising, green tea shouldn’t be consumed within the hours leading up to sleep. It shouldn’t come as a surprise that consuming caffeine before going to sleep can ruin the quality of your sleep. If you suffer from insomnia or have trouble falling asleep as is, then adding caffeine to your body a few hours before going to bed is not going to help. To be safe, don’t drink any green tea at least two hours before going to sleep. 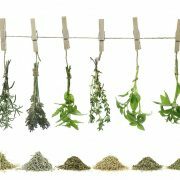 Keep in mind that all tea contains caffeine, so even if you are drinking decaf, there will be trace amounts of caffeine in the blend! Depending on your daily schedule, there may be a few or many opportunities to get the most out of tea. However, drinking too much tea is going to be more detrimental to your health. It’s recommended that people only drink two or three cups in a day, but it isn’t uncommon for some tea drinkers to have up to six cups a day. Beyond six cups is certainly not recommended for most people. This can lead to nutritional deficiencies and excess caffeine. Just like everything else in the world, it’s possible to have too much of a good thing! 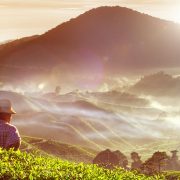 But when consumed in healthy amounts, most people find that tea adds a lot to their life. Try drinking tea at different times in the day to find the perfect balance for you! 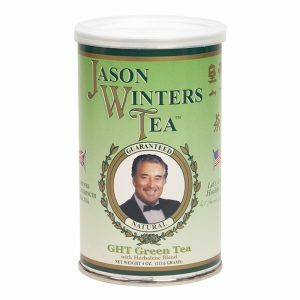 https://sirjasonwinters.com/wp-content/uploads/2018/01/When-Should-You-Drink-Green-Tea.jpg 671 1500 Michael Austin https://sirjasonwinters.com/wp-content/uploads/2016/04/logo.png Michael Austin2018-01-16 07:59:042018-10-17 13:31:20When Should You Drink Green Tea? Is There a Difference Between Hot Tea and Iced Tea? 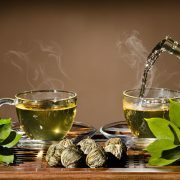 Does Green Tea Contain Caffeine?